It was fun, memorable and riveting. But yesterday afternoon, the Ducks’ magical season reached its end. The Oregon women knew that they faced a sizable obstacle, as they faced the best team in the country in the land for a chance to play for a National Championship. Baylor came into the game with only one loss on the season, earning the best record in the country. With size, athleticism and talent across the board, the Bears posed a significant challenge for every opponent that they faced. The Ducks came into the game with plenty of momentum of their own, though. 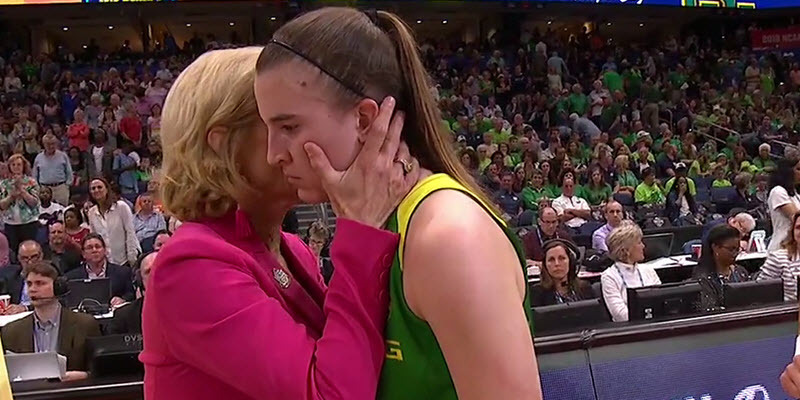 The Oregon women reached their first Final Four in program history on the heels of the superstar play of guard Sabrina Ionescu and her loaded supporting cast. They almost didn’t even make it this far, but they pulled off a last-minute victory against the one-seeded Mississippi State Bulldogs to advance in a thrilling Elite Eight showdown. But things didn’t fall Oregon’s way yesterday despite a four-quarter fight. 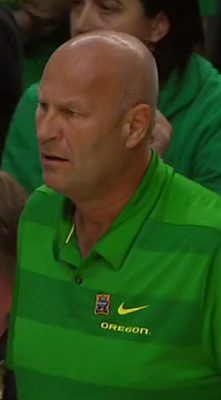 Baylor’s moving on to the big dance and the Ducks now face a long off-season. Of course, this season was a huge success and one that will not long be forgotten. But with the Ducks falling just short of a chance at their first-ever championship, how are you feeling just a day after the devastating defeat? Are you satisfied with the historic season, or are you disappointed that this high-flying bunch wasn’t able to get the job done one last time? P.S. Mr. FishDuck is going to give us a run-down tomorrow of the Spring Football Scrimmage in Hillsboro taking place today, as he is there.